If you’re interested in viewing a software demonstration of Autodesk Architecture, Engineering & Construction Collection , please contact our sales team. Applied Engineering is happy to schedule a face-to-face or web demonstration at a time that is convenient for you. 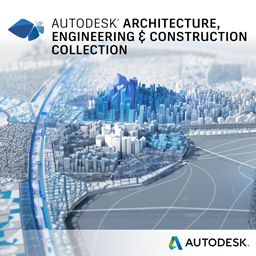 Contact us if you are interested in purchasing Autodesk Architecture, Engineering & Construction Collection. Applied Engineering is authorized to sell Autodesk products in through its offices Minnesota, North Dakota, South Dakota, Wisconsin and Northern Iowa.